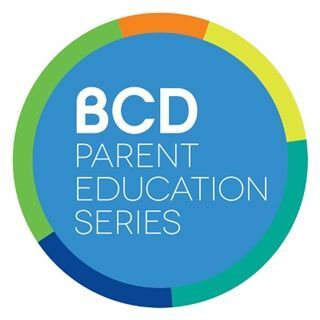 On April 9th from 6:30pm - 8:00pm, BCD will welcome Blue Sky Bridge child and parent advocacy center to campus for a presentation on keeping kids safe from sexual assault. Breaking the cycle of sexual assault is possible through prevention education. This training event will cover the basics of child sexual abuse (CSA), facts & statistics, warning signs, prevention tips, talking to kids, handling disclosures, and reporting abuse.